Graduate shoot is available to students who have taken the Exploring Archery (Explore It), Intro to Archery (Archery 101) or Zombie Survival Archery classes. These sessions will allow returning students the opportunity to practice their skills without having to go through the instructional portion of a class. 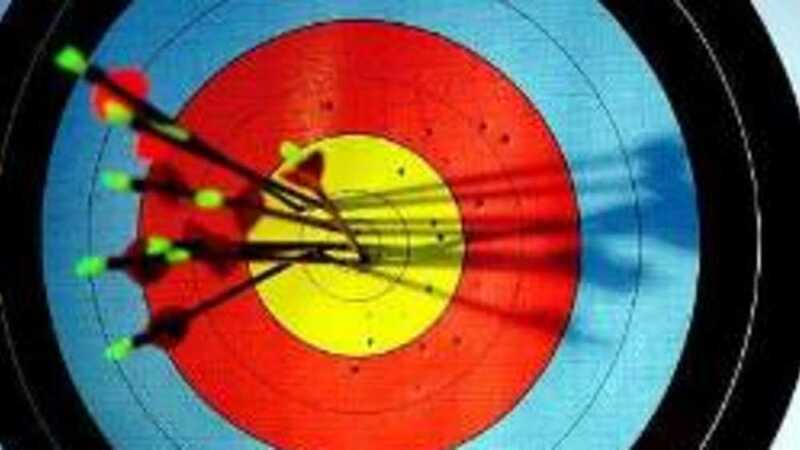 Archery games may be offered to shooters upon request. All equipment is provided. FEE: $12. Preregistration is required.